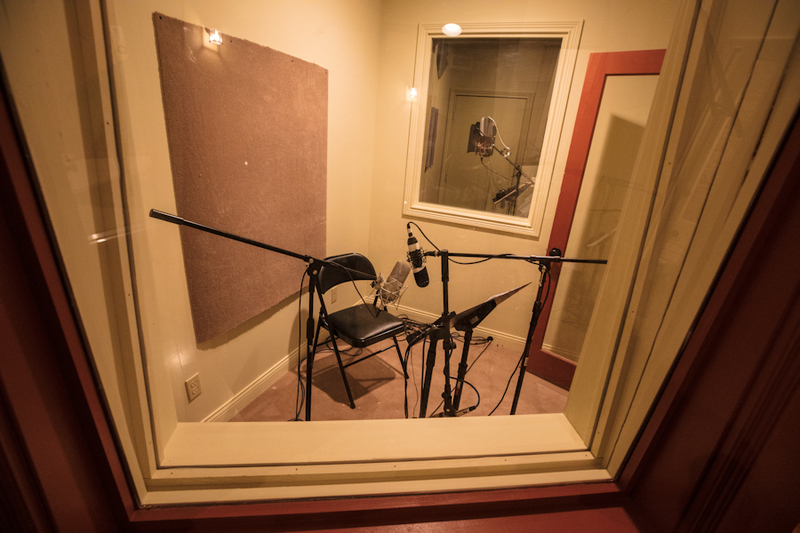 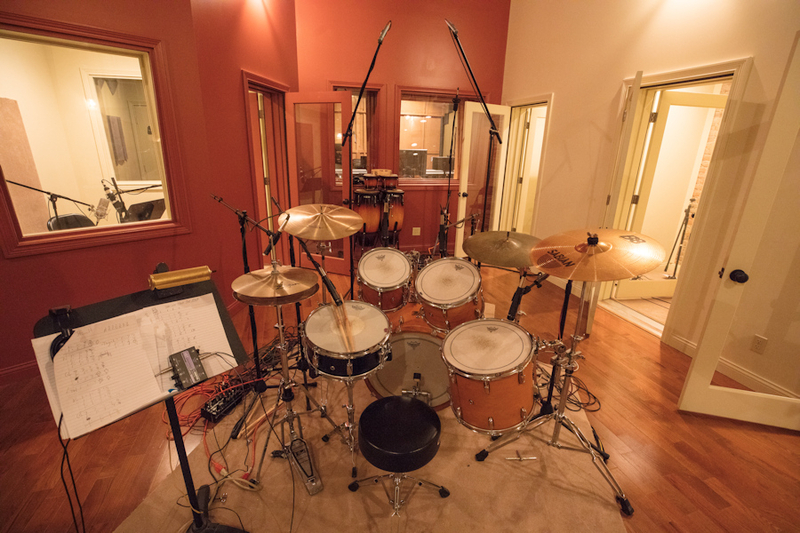 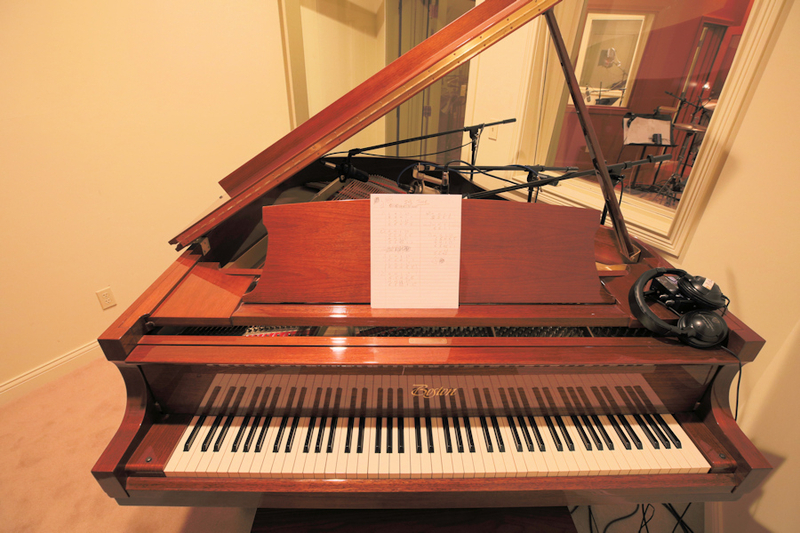 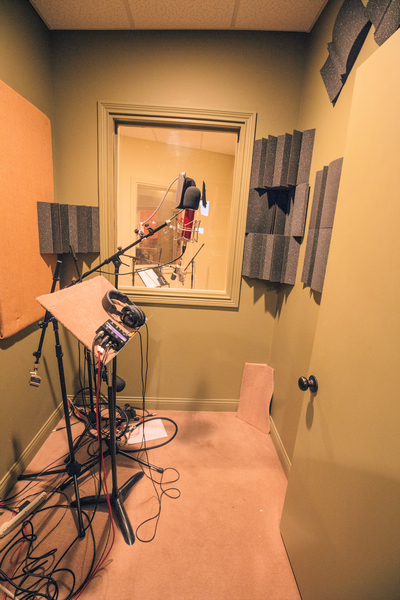 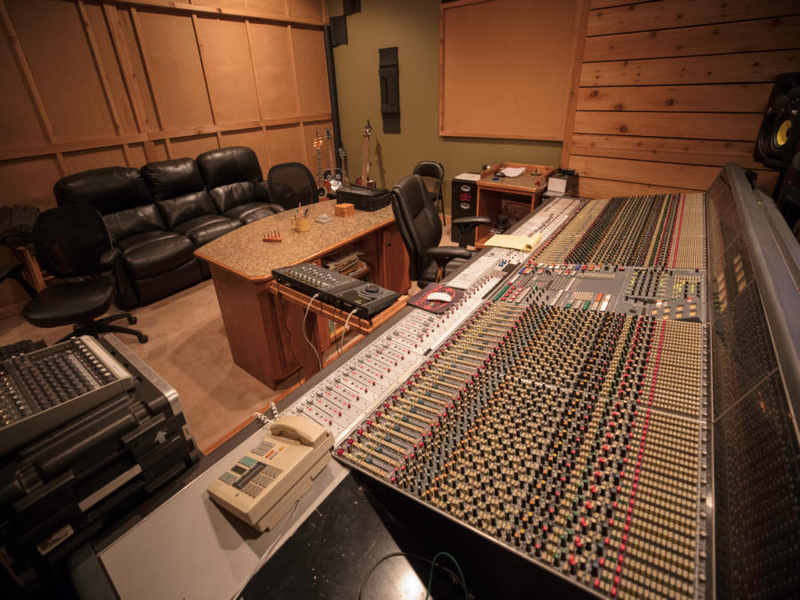 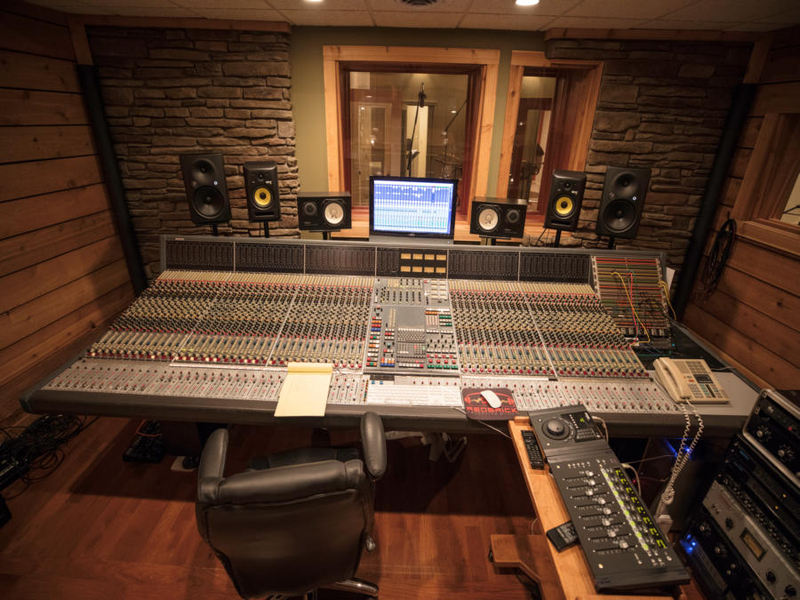 Redbrick Recording Studio is located in the quiet historical small town of Columbia, KY. 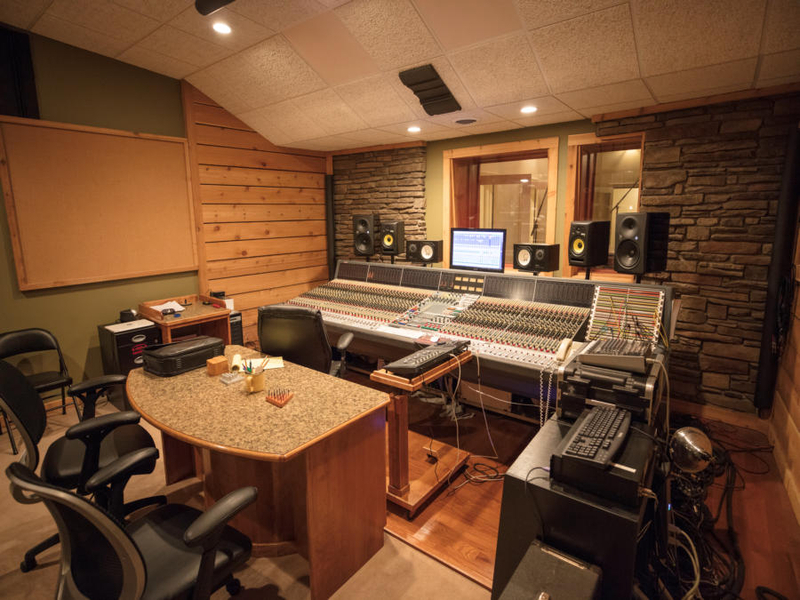 The location was chosen for it’s creative atmosphere and inspirational surroundings. 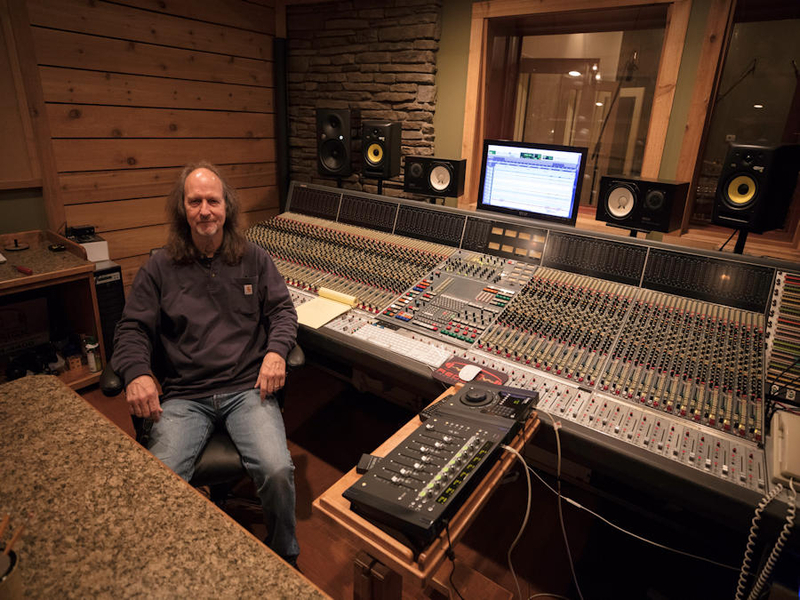 Managed by chief engineer/producer Danny Bailey who has over 30 years of recording experience, including 18 years on Nashville’s music row. 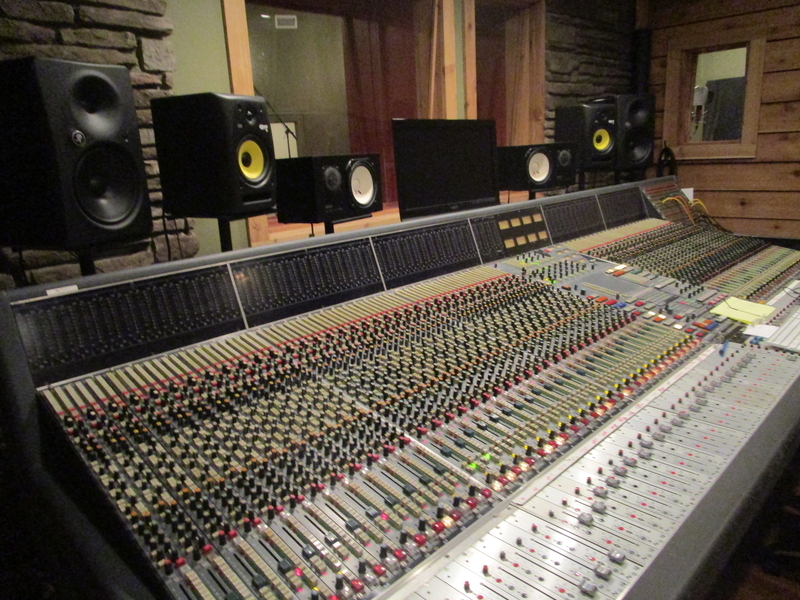 Danny has worked with various artists and record producers in many recording studios as well as his own.